Three-stone engagement rings feature two side diamonds or gemstones that accentuate the size and brilliance of the center diamond. 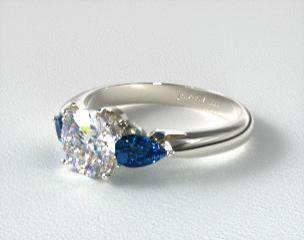 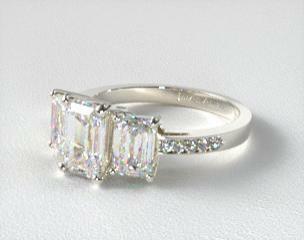 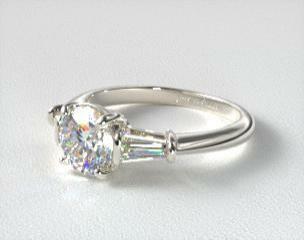 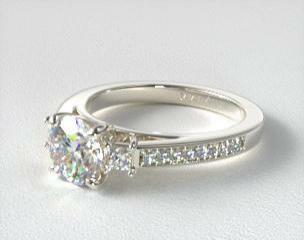 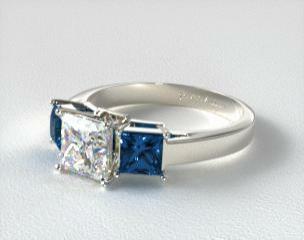 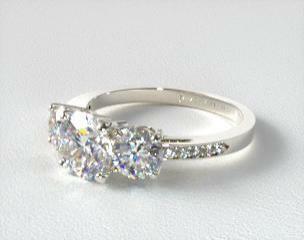 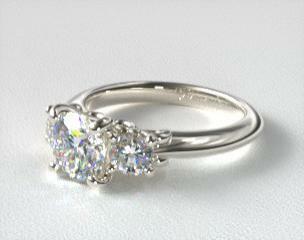 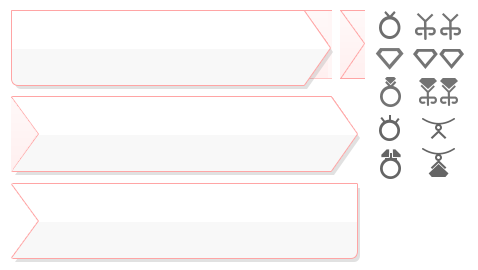 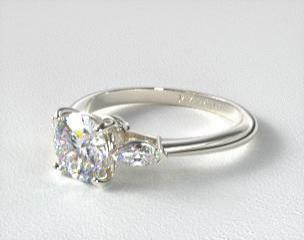 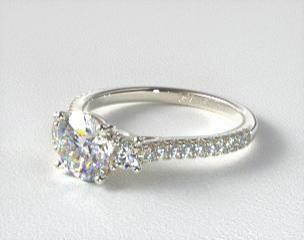 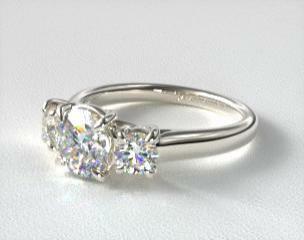 Three-stone settings’ center stones are usually set higher to add depth to the engagement ring. 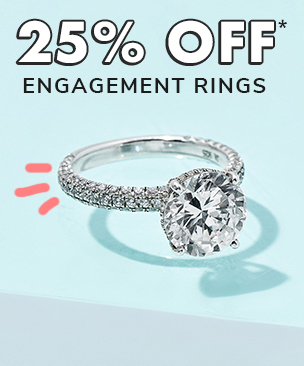 Start by choosing the perfect three-stone ring setting and then set it with a loose diamond or gemstone, all in stunning 360° HD.